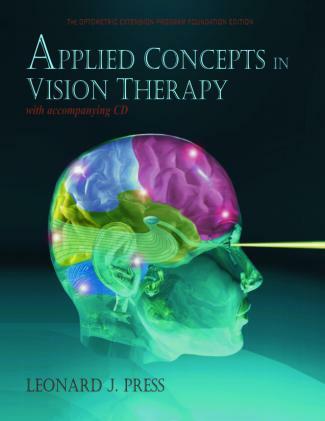 This table is taken and completed with information from the book “Applied Concepts in Vision Therapy” by Leonard Press. – What other visual anomalies do amblyopes have aside from reduced acuity and stereo vision? My son age 7 has ambliopia due to a congenital cataract. He had an IOL surgery a year ago. He has glasses and patching but only moderate improvement. I would like to start with vision therapy, but don’t know any reliable practitioner in Belgium. We live in Bruxelles, but would travel if neccessary to find a good practitioner. Could you pls recommend someone? Thank you so much.